MORE Great Blue Herons at Great Falls! 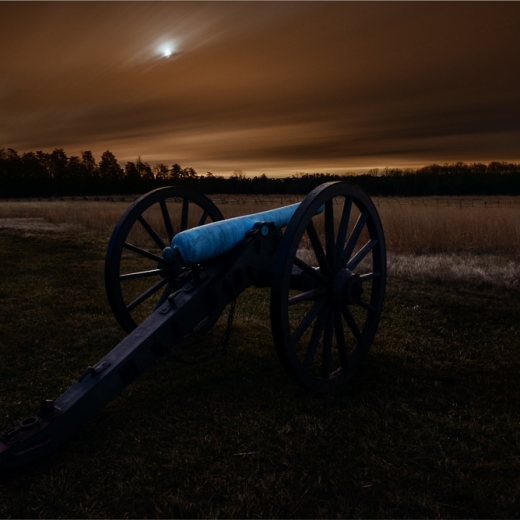 Tonight, I led an Advanced Nature and Landscape Photography: Twilight and Night Photography field workshop at Manassas Battlefield Park. We had some great weather of nearly 60 degrees, a beautiful sunset, and great clouds with glimpses to the moon. 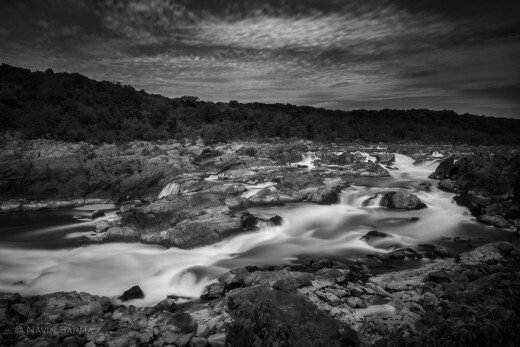 Here’s a set of images that follows from sunset through twilight and night.